How to dress your coffee for Canada Day…. Canada day is just around the corner. The day when we proudly flaunt all our maple leaf gear. Now you can dress your coffee for Canada day too. 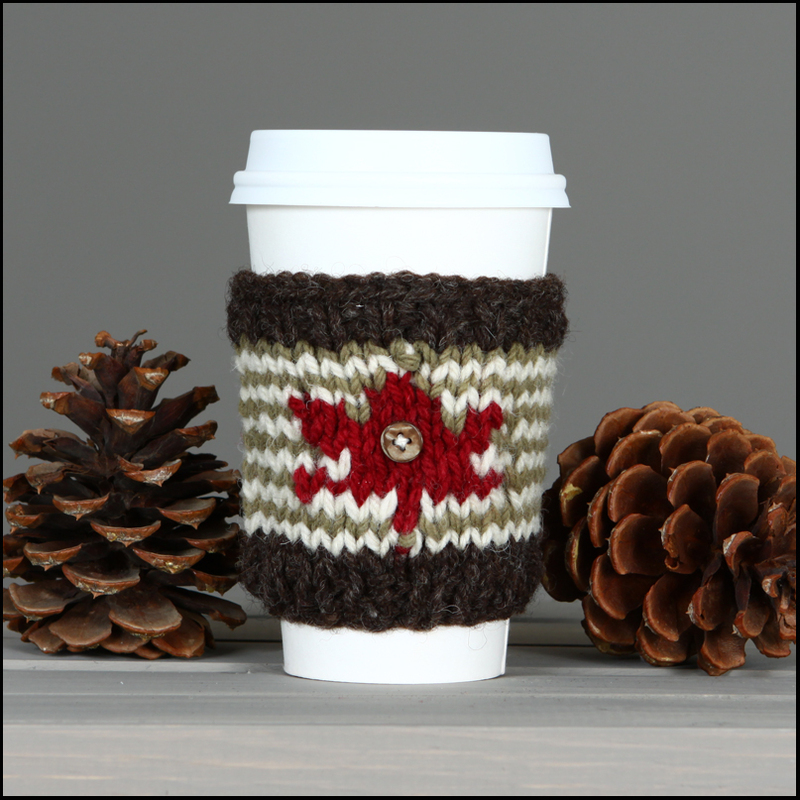 Each Coffee Sweater is naturally hand dyed, handmade and one of a kind. The Coffee Sweaters keep your coffee hot and iced coffee cold. Each sweater is priced at $13 plus GST and shipping. We can be contacted through email to order (product codes are below each picture). More Canadian made items can be viewed in our SHOP. One of a kind handmade Canadian items and gifts.